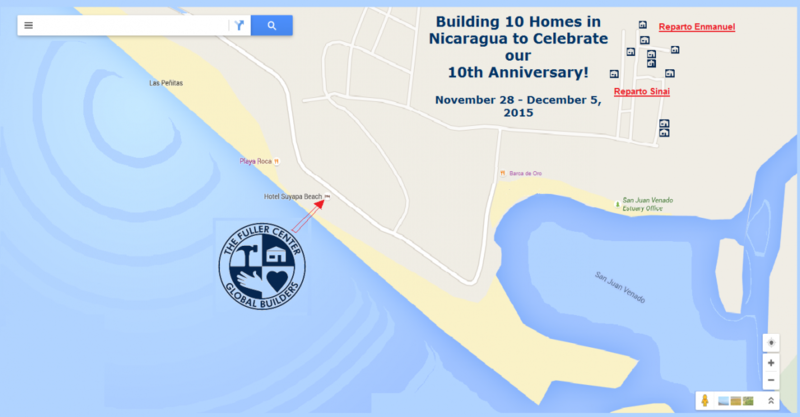 In honor of the Fuller Center for Housing’s 10th anniversary we are inviting you to join us for an exciting week of building in Nicaragua! We are looking for 50 people to help us build 10 homes and to continue the movement to end poverty housing in the small fishing village of Las Peñitas. You will be working alongside the families and other locals to help with various aspects of the building process. Go ahead and sign up below or keep scrolling to learn more. This is going to be a trip you won’t want to miss! Saturday, November 28th – Fly into Managua. We will be spending the first night at the Best Western Hotel which is directly across the street from the airport. We will work with you on coordinating flights and rooms. Sunday, November 29th – We will all make the 2 and 1/2 hour drive to Las Peñitas. Once there, we will get everyone checked into the hotel where you will be staying all week and then have a brief orientation. The rest of the day you can relax and enjoy the beautiful sights Las Peñitas has to offer before we begin a week of work. Monday, Nov. 30 – Thursday, Dec. 3 – Spend the day building at one of the 10 build sites. Friday, December 4 – Finish up the homes and then celebrate with home dedications! Saturday, December 5 – Head back to Managua so people can fly home or to their next destination. We will arrive back in Managua late Saturday morning. Flights cannot be scheduled before 12:30pm. *Prepare to be flexible and patient as plans can change. We will be working on 10 new homes that are built with concrete blocks and will typically be 300-400 square feet. You don’t need any building exprience as there will be jobs for everyone. You will be helping with a variety of different tasks related to new home construction. Work will typically involve helping the masons and carpenters — carrying block, mixing concrete and mortar, moving materials, consturcting the roof, etc. 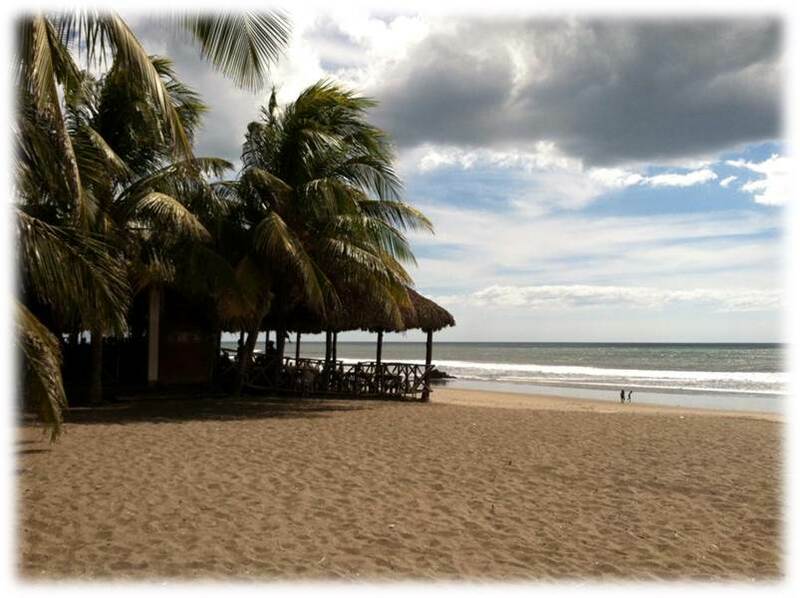 Once in Las Peñitas, the group will be staying at Hotel Suyapa which is located right on the beach! 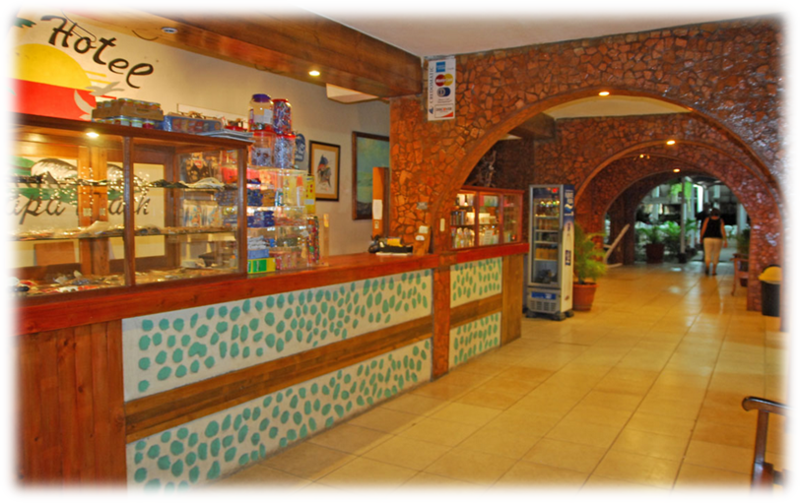 It is a basic hotel that will meet all of your needs.